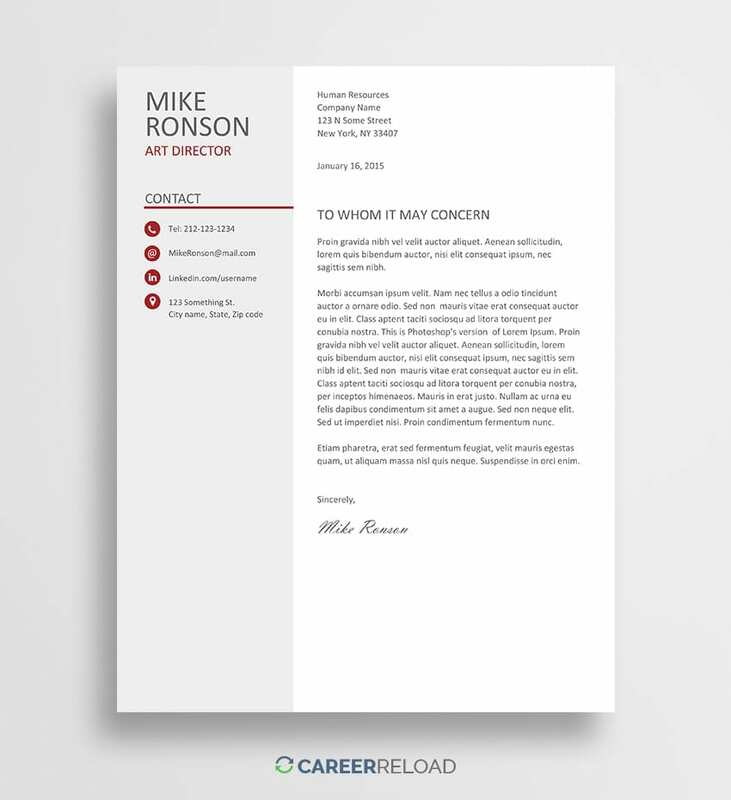 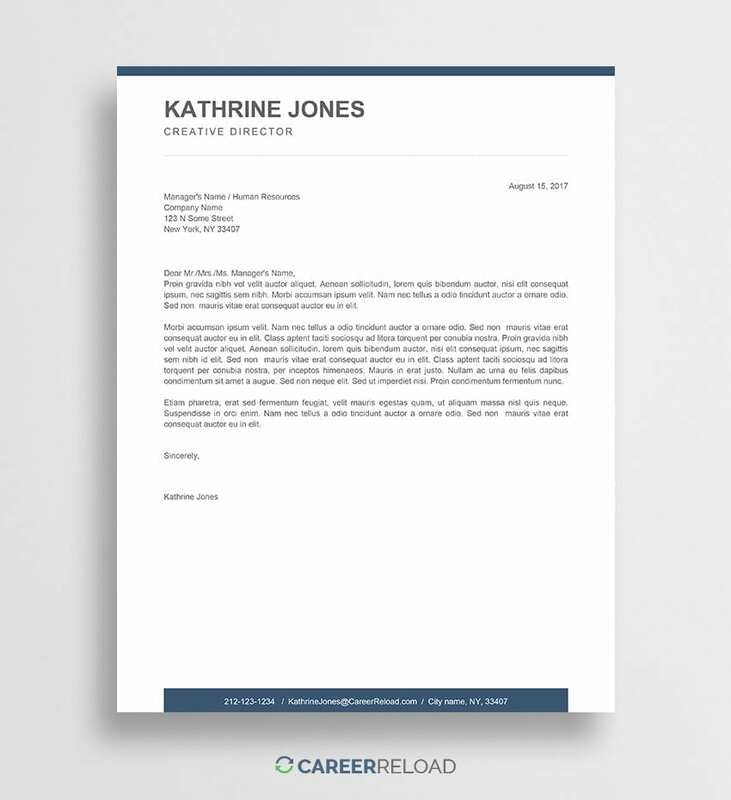 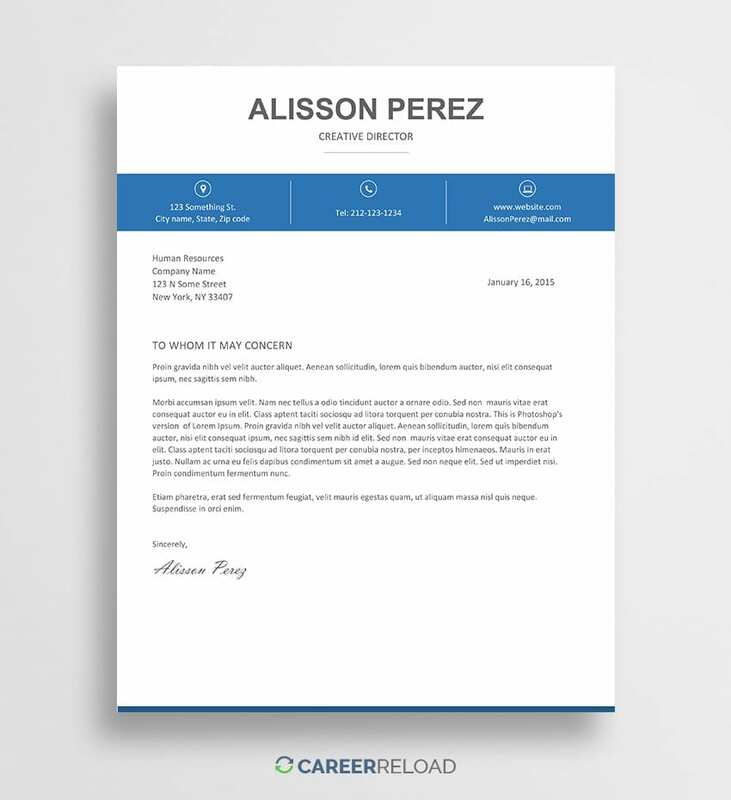 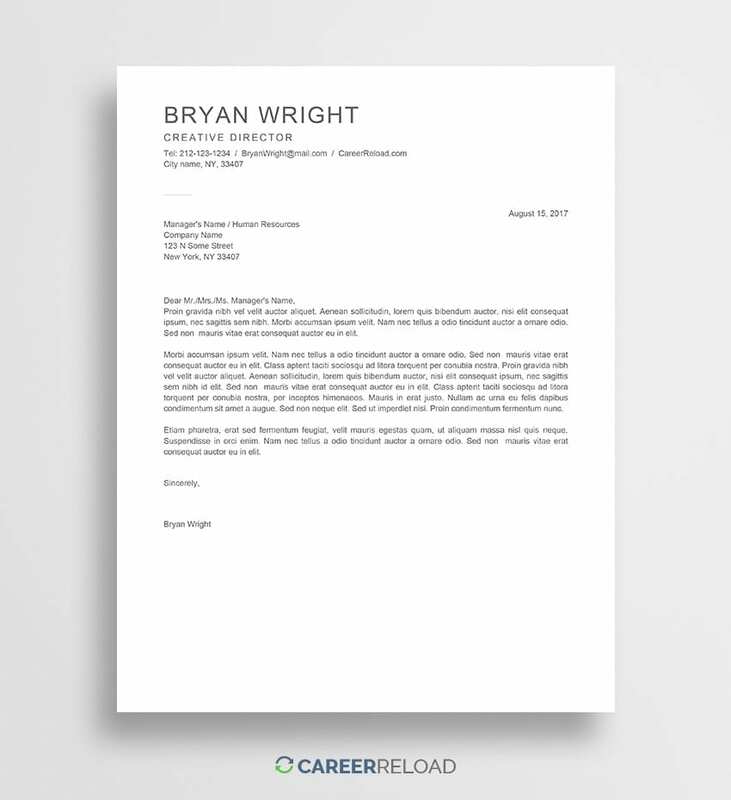 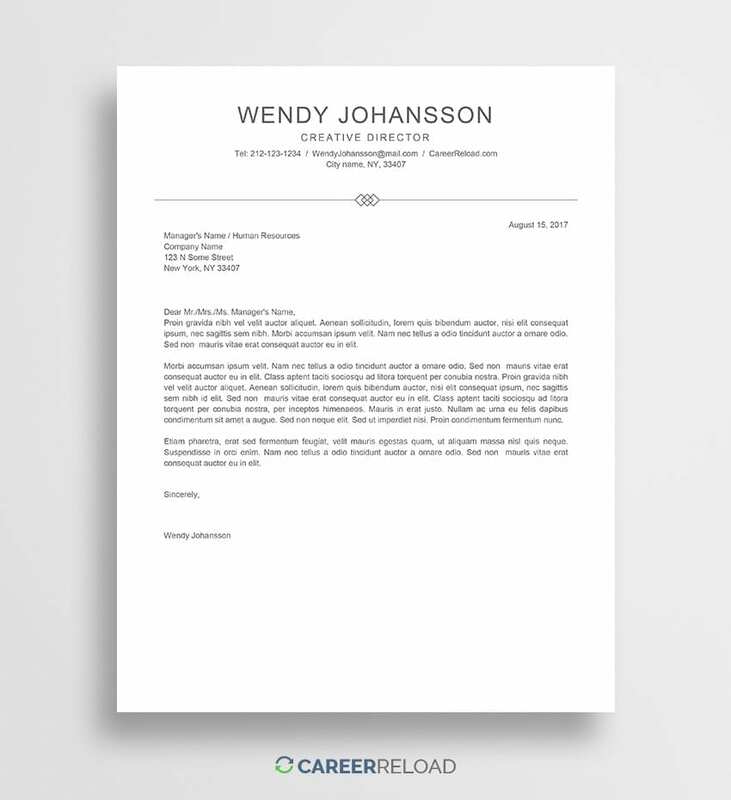 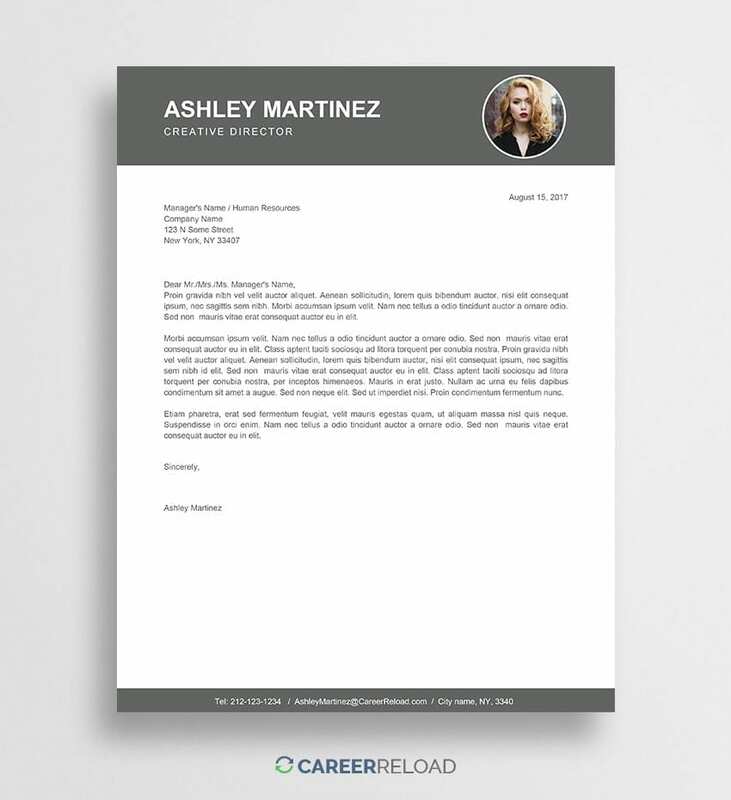 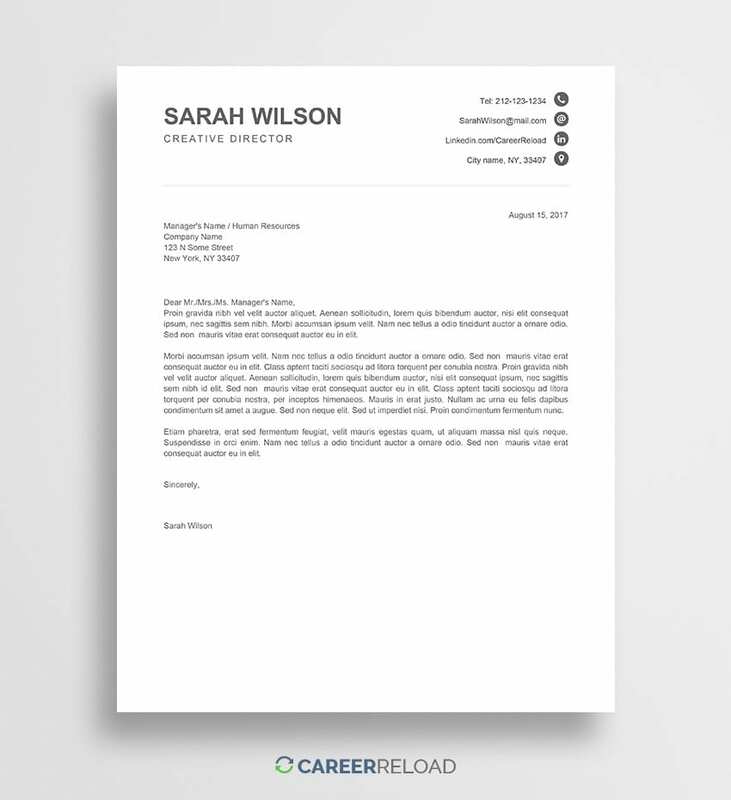 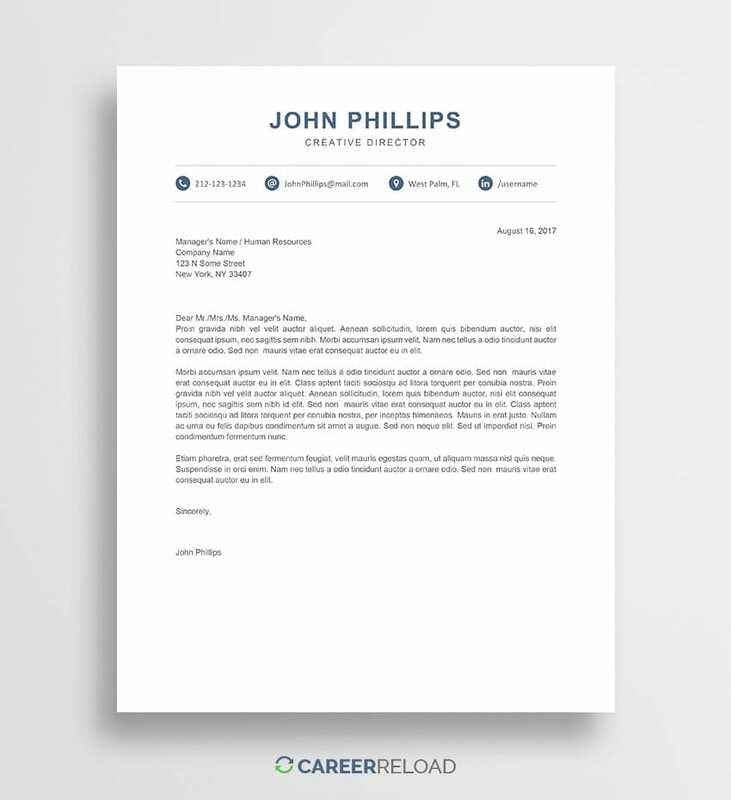 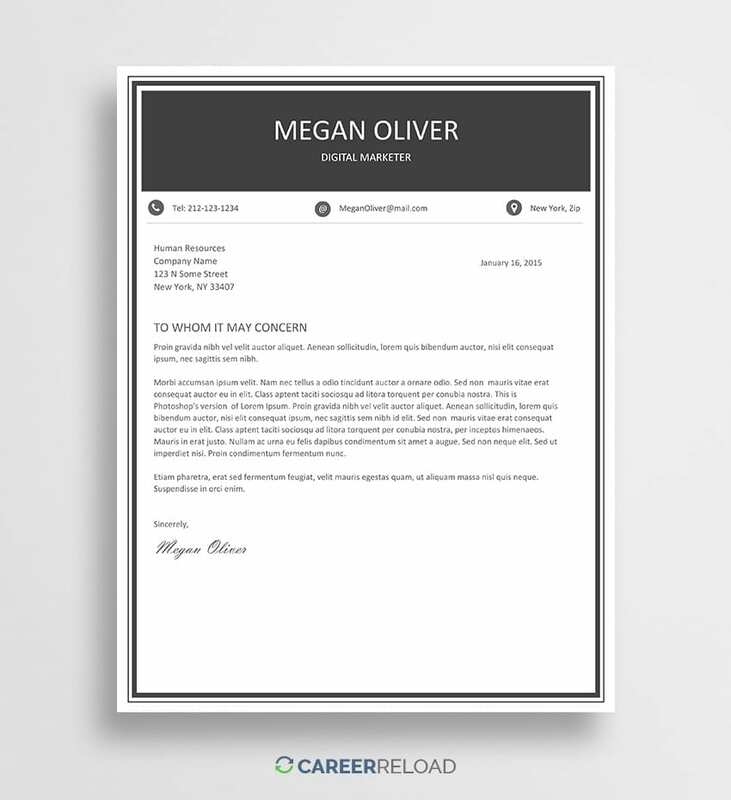 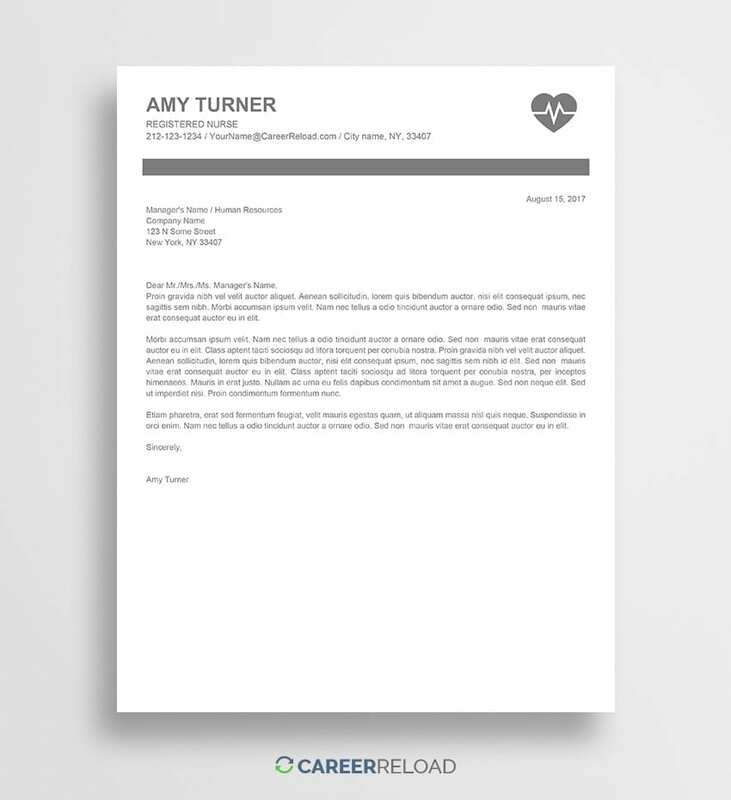 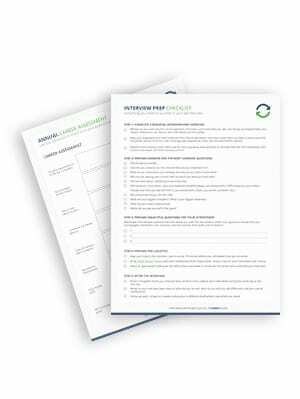 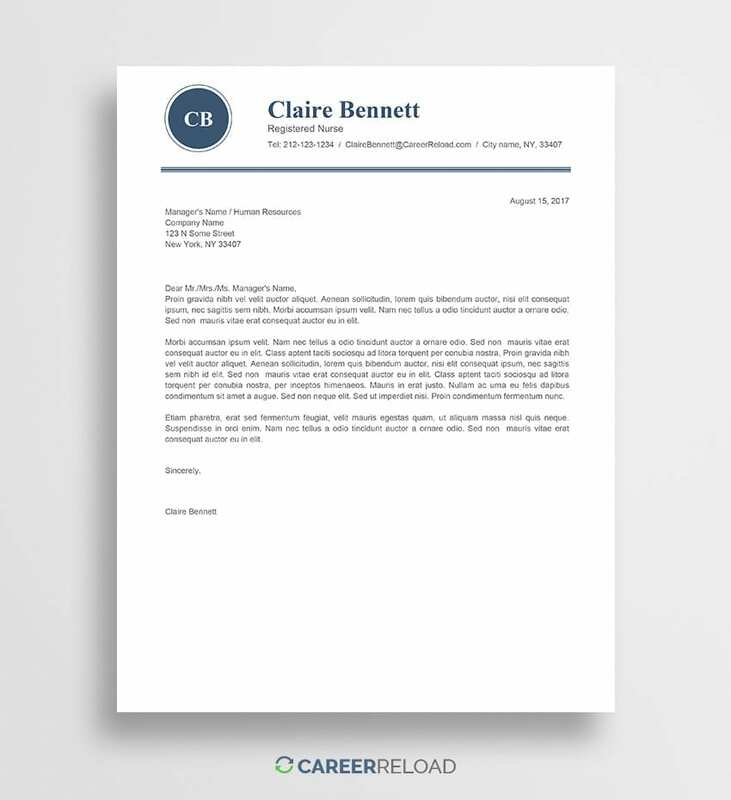 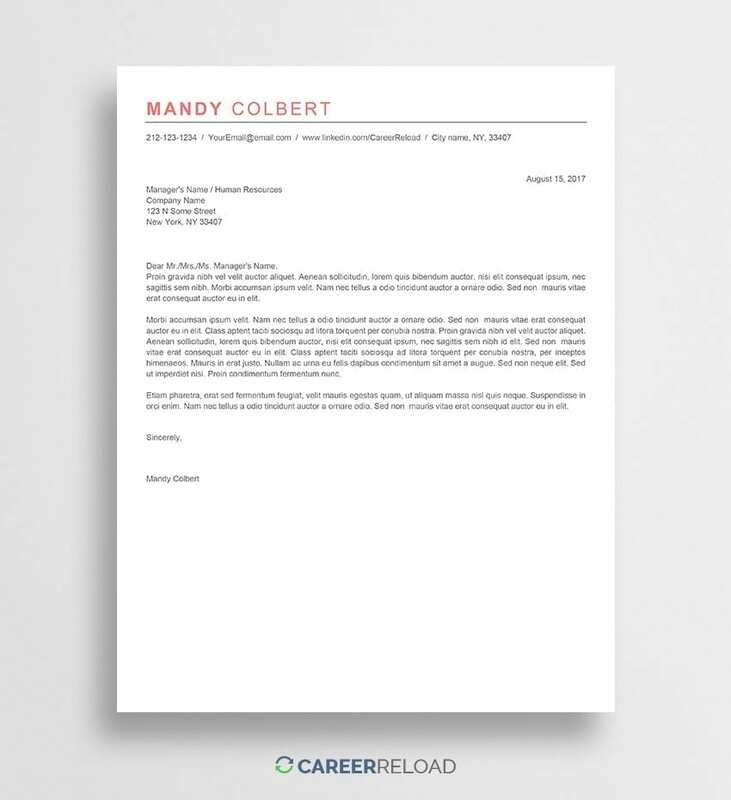 From this page you’ll find professional cover letter templates with clear design. 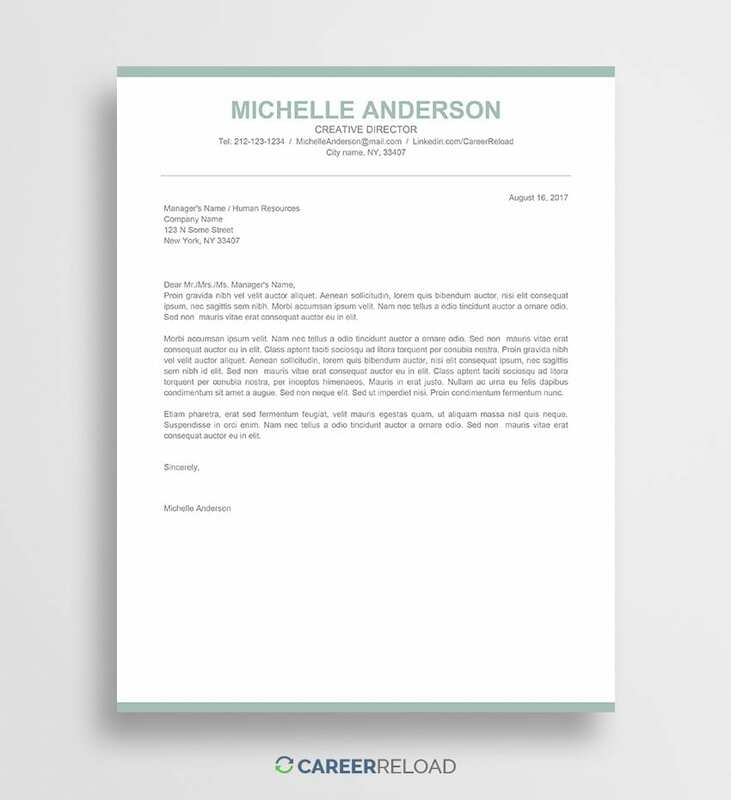 The cover letters on this page are in MS Word .docx format. 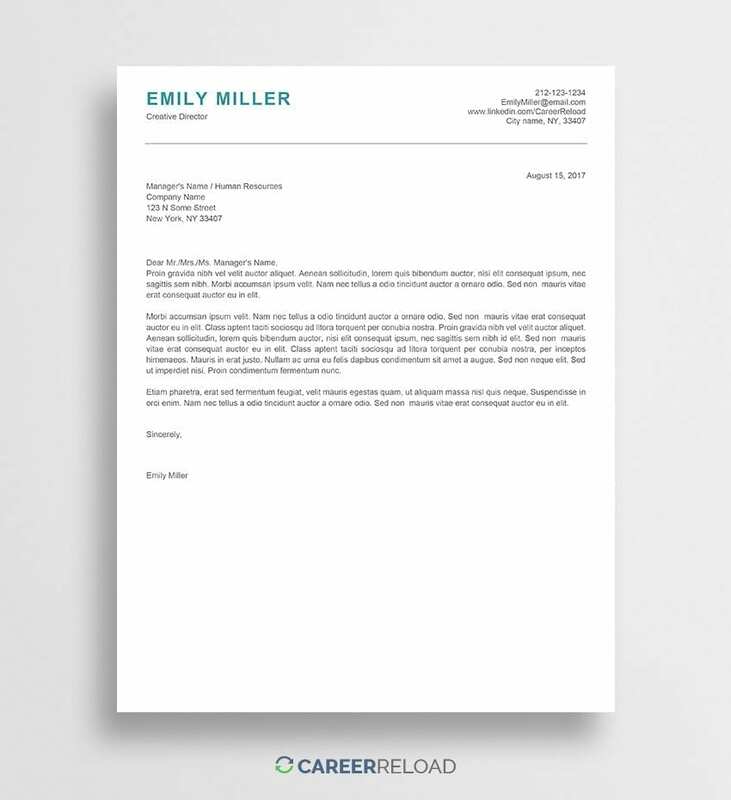 All of the cover letters presented on this page are completely free to download.